Recently me and Ian traveled to Leeds, with it being such a long drive away from home (roughly 190 miles) we stayed in Leeds at Leeds central travelodge. 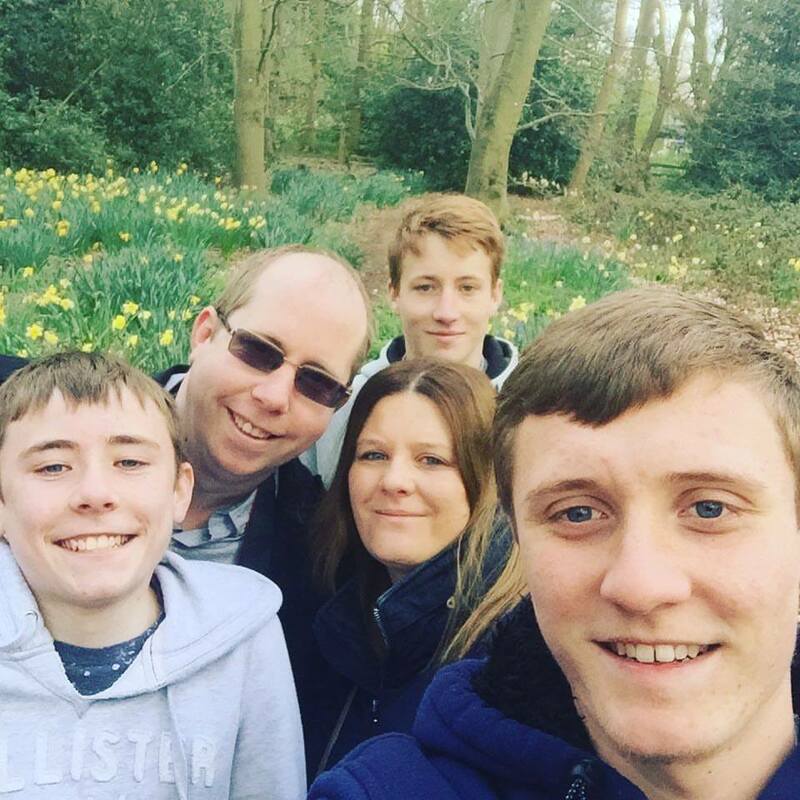 This location was great for us as we had everything local that we wanted/needed, we was close to shops, restaurants and transport links and they was all within walking distance…..Perfect! When we arrived the staff was friendly and welcoming, with us not knowing the area they informed us of all good places to visit which was a great help. There is no car park on site so we had a little walk with our luggage, the parking fee is £10 for 24 hours but you can claim a discount from the hotel reception. 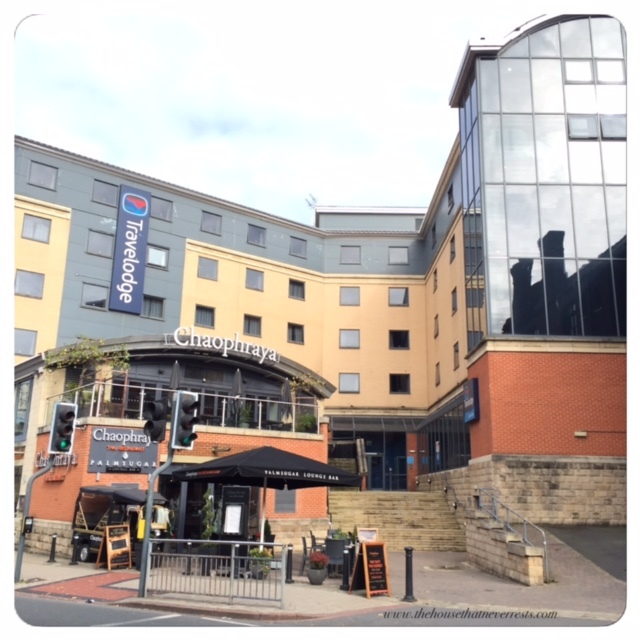 We found the travelodge location to be very well situated in the heart of Leeds, a perfect tourist hotspot. 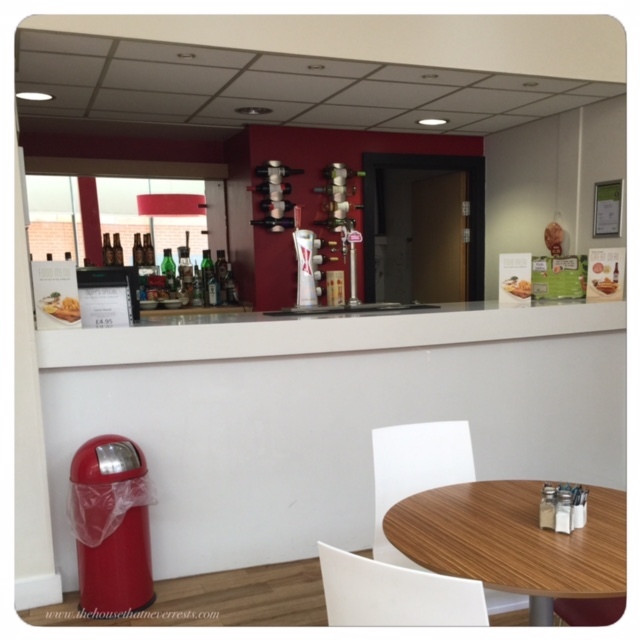 The travelodge has a bar area for those like us who are not ones for the night clubs, the hotel was very well situated with plenty of clubs and bars to choose from, we had a nice meal then had drinks in our room with a nice film. After visiting tourist hotspots during the day a relaxing evening in our room was most welcoming and needed. After a very comfortable nights sleep we went down for breakfast, there was a choice of a full english or a continental breakfast, this was a self-service eat as much as you like breakfast so you know you will be getting a good start to your day. Whilst I opted for a continental breakfast Ian had a full english. 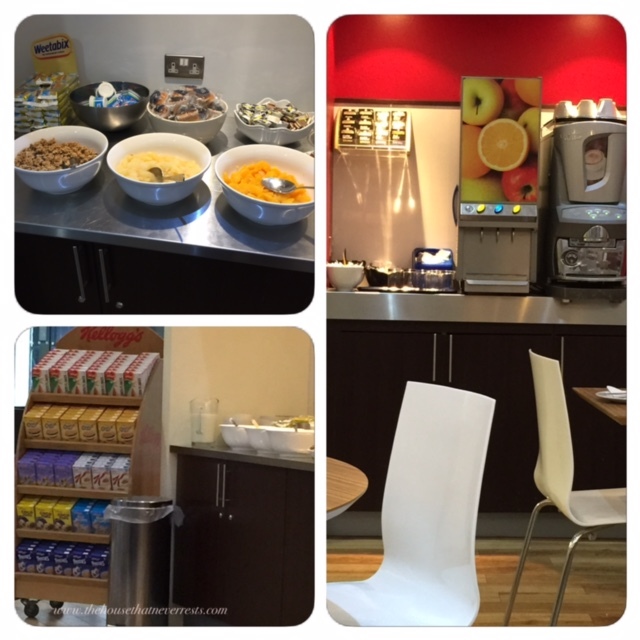 With a choice of yoghurt, cereals, croissants, fruit, toast, tea, coffee and fresh juice, we certainly had a good start to our day. 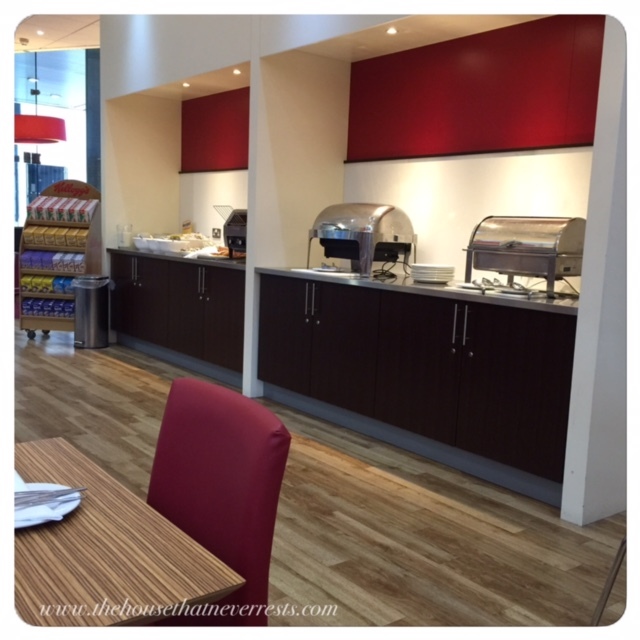 Our stay with travelodge was very relaxed, we had everything nearby that we needed/wanted. With the location of the hotel being in the heart of everything this made our stay much easier. With breakfast being self-service eat as much as you like, this made our start to the day much easier as we was not waiting around to be served and we knew we was leaving full, giving us a perfect start to our day following a comfortable nights sleep. Are you off on your travels and needing somewhere to stay, check out travelodge website to see if they can accommodate your stay. 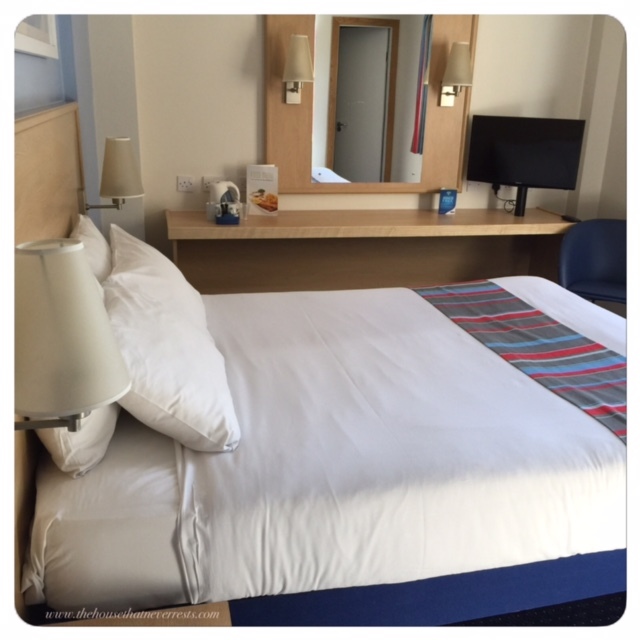 Travelodge has invested £57 million in modernising its hotels across the UK, including new bespoke kingsize beds, making your stay with travelodge even more comfortable. 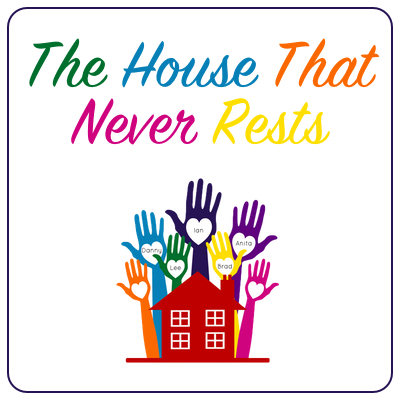 Disclaimer: we recieved a two night stay in exchange for our review, all thoughts and opinions are 100% our own.